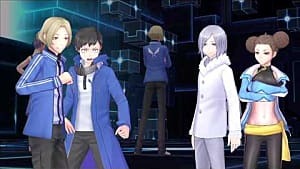 Bandai Namco Entertainment America has released a story trailer for upcoming release Digimon Story: Cyber Sleuth - Hacker's Memory. 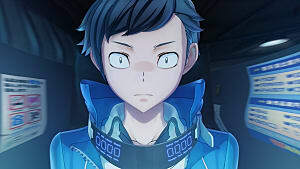 Hacker's Memory will take place at the same time as the first Digimon Story: Cyber Sleuth, this time telling the story from the perspective of amnesiac protagonist Keisuke Amasawa, who has been accused of a crime he has no memory of. 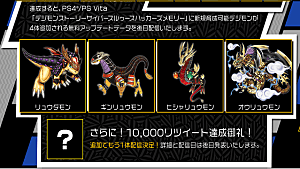 Players will be able to change Keisuke's name and will have to collect "Hacker's Memory" items so they will be able to solve the mystery behind the missing memories. 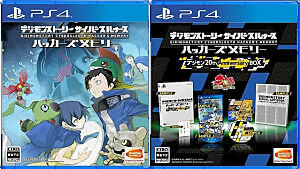 Digimon Story: Cyber Sleuth - Hacker's Memory released in Japan for PlayStation 4 and PlayStation Vita on November 14, 2017, and will release in the U.S. and Europe on January 19, 2017. 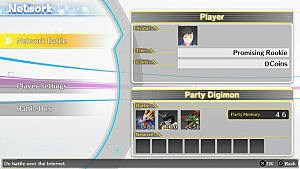 The game will feature over 320 obtainable Digimon, 30 new maps, and an improved online mode. 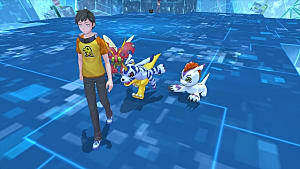 Those who have preordered the game will receive several bonus Digimon and costumes. 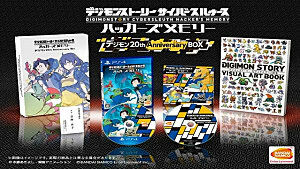 Recently, it was revealed that four new Digimon as well as a fifth unknown Digimon will be added to Digimon Story: Cyber Sleuth - Hacker's Memory through a free update after a successful Twitter campaign. 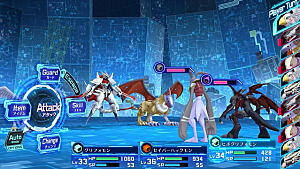 It was also revealed that a separate Digimon Story game is currently in development. 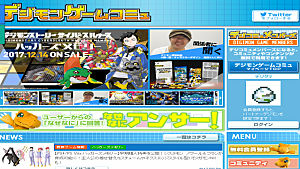 Stayed tuned to GameSkinny for more Digimon game news as it develops.